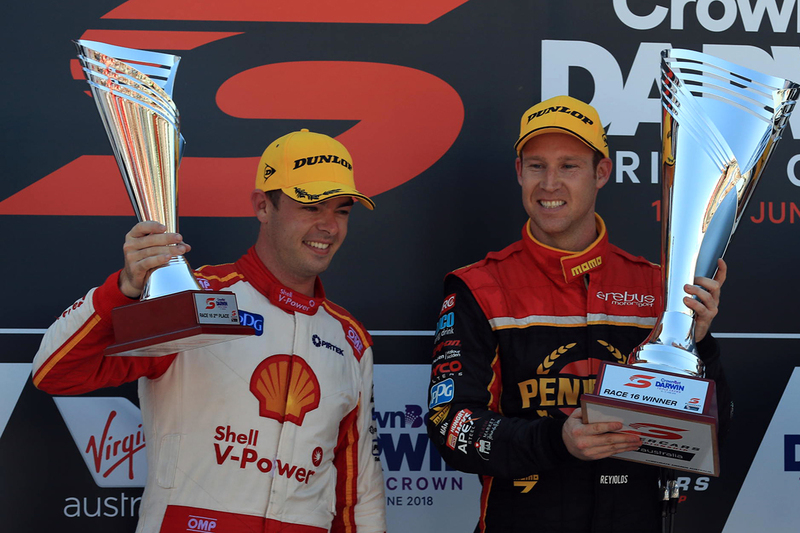 Championship leader Scott McLaughlin says Erebus Motorsport and David Reynolds have grown into a “massive force” in Supercars. Shell V-Power Racing driver McLaughlin leads the title fight by 161 points after 16 of the year’s 31 races, with Saturday’s win in Darwin his sixth of the campaign. Behind second-placed Shane van Gisbergen, Reynolds is third in the standings, 327 adrift, bouncing back from a tough Winton with third and a victory in Darwin. Sunday’s success makes Reynolds one of four multiple race winners so far this season, along with the two men he’s chasing in the points and fifth-placed Jamie Whincup. 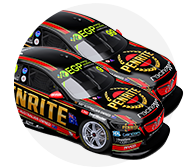 The Penrite Holden driver also has six podiums to his name, and at Hidden Valley took his first ARMOR ALL Pole with the team he joined in 2016. 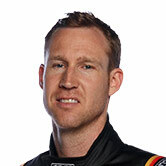 Reynolds signed for what was going to be a Queensland-based Mercedes program, before a massive overhaul in which the outfit moved to Melbourne and switched to Holdens. “I think they’ve been a massive force,” said McLaughlin at a press event marking 30 days until the Coates Hire Ipswich SuperSprint. “Erebus has come up through some hard times, but they’ve made a massive gain in the last six months, the last 12 months. “Dave’s right there, he’s winning races when he needs to and he’s got the pace week in, week out. “[The championship’s] going to be interesting come the end of the year. 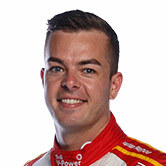 Asked about his title credentials after winning in Darwin, Reynolds kept expectations in check, with nine events and the whole PIRTEK Enduro Cup to go. “Scott’s a fair way up the road,” he said. “We’re trying to stay in the hunt right until the end, no-one really talks championship until the big, 300-point races are out of the way. “Once we know how we come out the other side of those races, we’ll be saying whether we’re in with a shot or not. 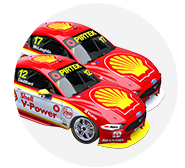 This time last year, the Kiwi’s first in a Shell Ford, McLaughlin was second in the standings and 10 points behind team-mate Fabian Coulthard. Consistency has been the focal point of McLaughlin’s second season with outfit he joined from Garry Rogers Motorsport. “I’m happy,” he said of the campaign so far. “[We’ve been] more consistent. “It’s what we wanted to do, I think we’ve achieved everything we’ve wanted to, there’s a couple of little hiccups along the way that we probably could have been better at.